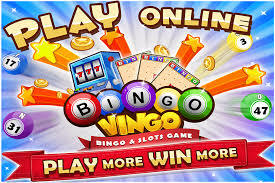 Bingo Vingo is a free to play Bingo game developed by Phonato Studios. Enjoy power-ups, fantastic rewards, items you can collect, and achievements. Play up to four cards at a time, and beat others using power-ups in a strategic manner. 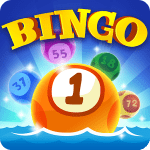 Bingo Vingo goes above and beyond to deliver the most enjoyable bingo experience around for Android and IOS. 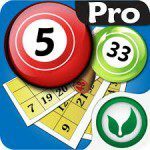 Phonato, the company behind Bingo Vingo, was founded in 2013 and is based in India. 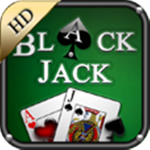 They have published various other casino games, including games based on Scraps and Black Jack. Their vision is to create smarter games. • Ever wanted to play Bingo with a player from China? Brazil? Argentina? It’s all possible when you play Bingo Vingo, because the game is played all over the world. 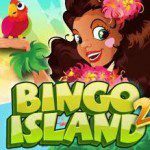 • You get free bingo chips every day! • There are seven power-ups in the game, including a power-up called “Super Space Filler”. This power-up gives you multiple numbers at once, so you will get a bingo much faster. • There are over 50 rooms with 9 different themes. • Every room has its own collectibles. 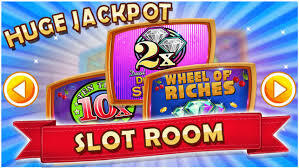 The best part is that you will gain bingo chips and coins if you collect all of them, so get searching! 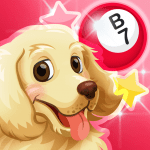 Buy coins or Bingo chips with real money in Bingo Vingo. These in-app purchases vary between 0.99 US Dollars and 99.99 US Dollars per item. We think it’s worth the money, because it’ll certainly give you an edge in the game. Is it really worth it? Decide for yourself!